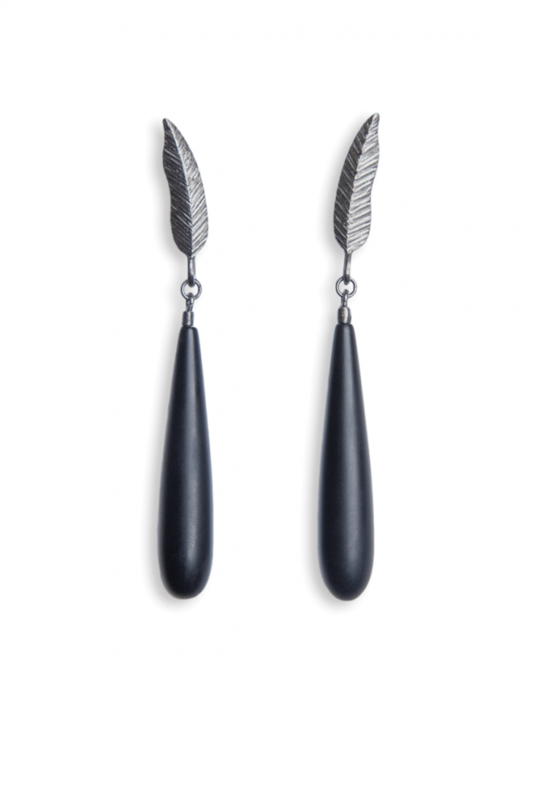 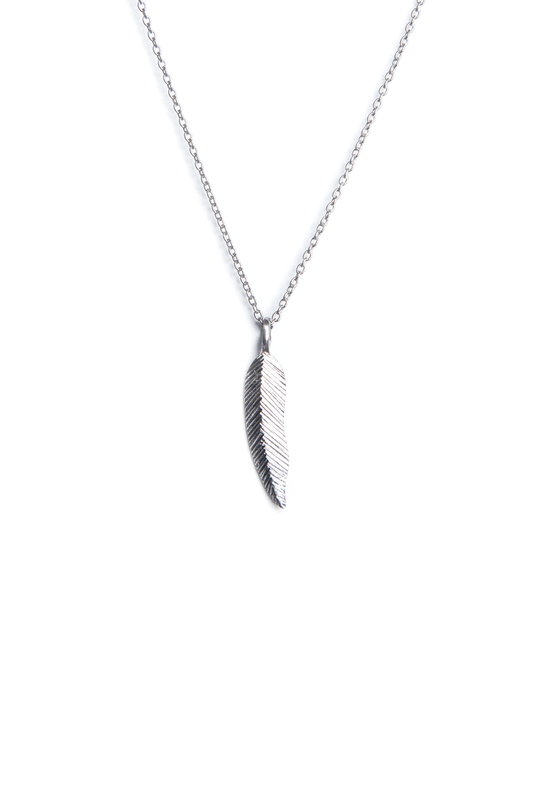 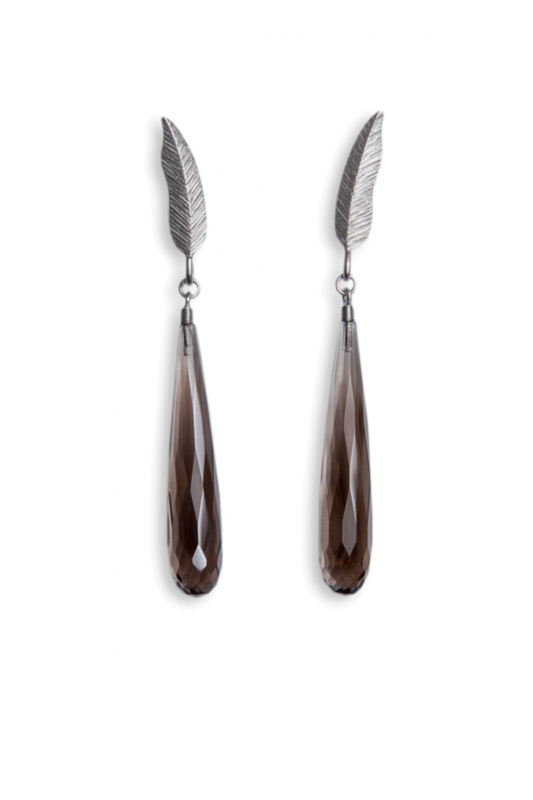 DIANA ARNO x TANEL VEENRE Silver feather pendant necklace. 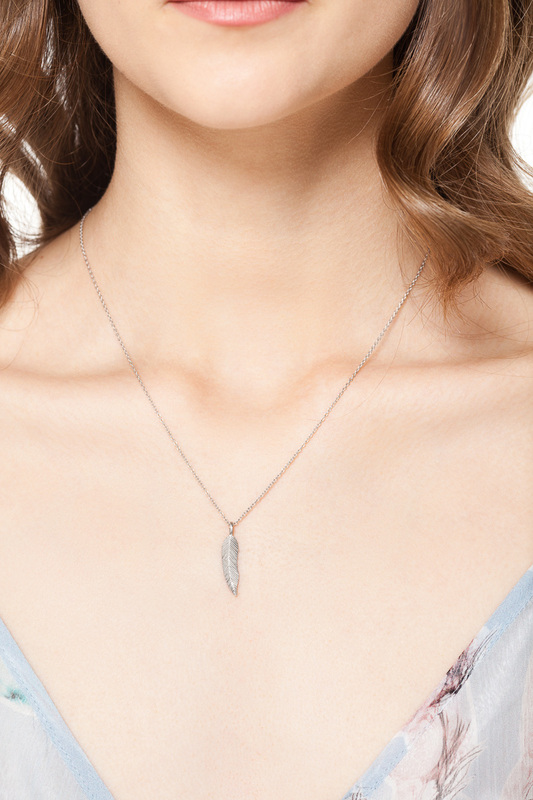 Once you have put it on – you will never want to take it off! 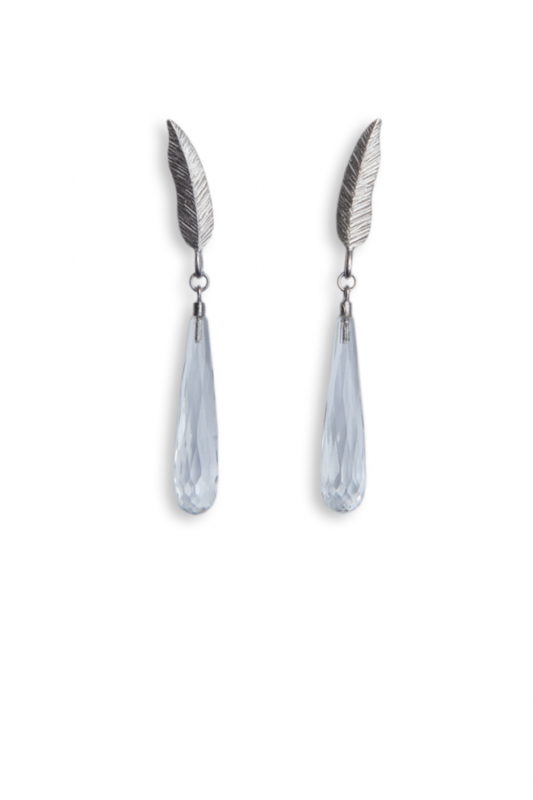 A perfect match to any of your day dresses or just a simple T-shirt.